Strength has a funny way of manifesting itself in unexpected ways. Most of us have the Everest on our if-I-become-an-adventurer bucket list. I, for sure, have spent quite a few free, and also busy, afternoons, daydreaming and picturing myself at the top of the world. How does it feel there? It’s cold, it’s probably not as secluded as I imagine, there’s my Sherpa behind me, the Indian flag I carry with me; I can even imagine all the praise I would get once I’m back, probably narrate a few incidents- regular pop stories. And then, I come back to reality, writing off the expedition for being too tough! Seems familiar? Seems doable? What about attempting it on a single leg? 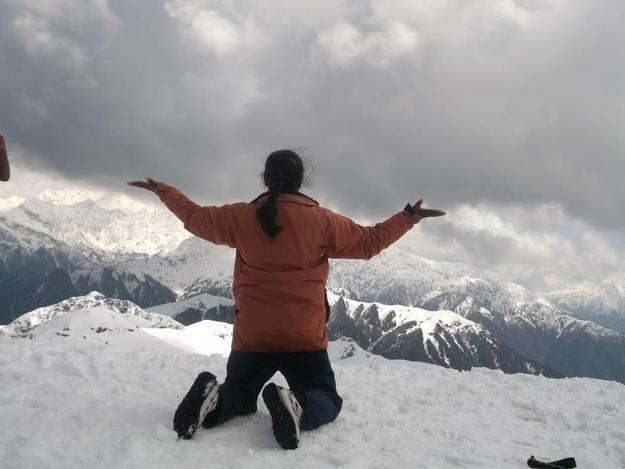 Arunima Sinha, who was hit by a tragedy which caused her left leg to be amputated below the knee, stood at the peak on 21st May 2013, two years later. 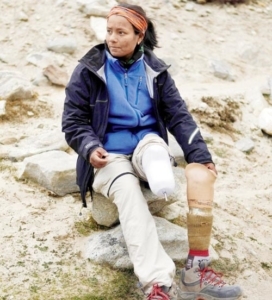 She is the first female amputee and the first Indian amputee to have climbed the Everest, and is somewhat of a protégé of the great Bachendri Pal. The suffering she endured, during and after, that fateful night make me feel a pang of discomfort in my stomach. Yet, the spirit with which she embarked on the adventure of a lifetime is rousing; a story I want to keep narrating. Ms Sinha has clearly faced every difficult moment in her life like a true fighter. The story behind how she lost her leg is also one that legends are made of. She was seated in an overcrowded general compartment of the Padmavat Express, when some thugs gathered around her and tried to pull away her gold chain, a gift from her mother. They probably thought that she, being a solo female traveller, would be sitting duck. But Arunima refused to go down without a fight. Even though no one came forward to help, she kicked and punched with all her might. At some point, they each grabbed her by a limb and threw her out. She hit an approaching train and fell on the opposite tracks. Within seconds, before she could react, an approaching train ran over her left leg. She lay bleeding there and rodents had begun feeding on her wounds. She was only noticed lying there the next day, when a few villagers came to defecate on the tracks. The wait to get through bureaucratic procedures took hours. She was finally admitted to the Bareilly District Hospital. Immediate amputation was required, but the hospital was out of anaesthesia. Sensing the urgency, she agreed to go ahead with the procedure anyway, laying conscious while her leg was sawed off her body. While Arunima battled for her life, she was unaware that her case had garnered widespread attention. She was shifted to AIIMS by the then Sports Minister. As angry voices demanded to bring the responsible parties to justice, everyone was busy passing the buck, which turned her into a stooge. Unsolicited accusations began to be made- of her travelling ticketless, attempting suicide, amongst others. She was far from done, she had a point to prove. 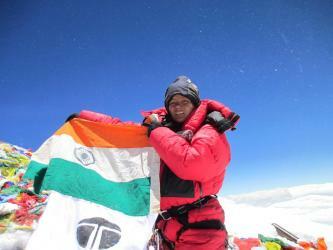 Most amputees feel lucky if they can walk, not Arunima, she had instead decided to climb the Everest. Her inspiration was the cricketer Yuvraj Singh, a cancer survivor. She began walking merely 2 days after the amputation. This is when she approached Bachendri Pal, the first Indian woman to have scaled the Everest, and the chief of Tata Steel Adventure Foundation. 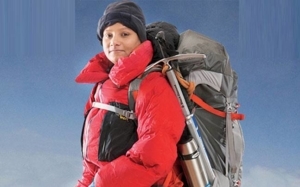 Arunima completed a course from the Nehru Institute of Mountaineering, after which she trained rigorously and painfully for eighteen months, scaling smaller, but equally dangerous mountains. A grant from NIM and sponsorship from Tata Steel aided her in the process. Ms Sinha’s training, and the attempt, were rife with problems. On her prosthetic left limb, the heel and the ankle would constantly spin, making it hard for her to keep her grip. Her right leg, kept in place by a steel rod, would cause painful spasms whenever faced with the slightest pressure. It took her a lot of convincing to get her Sherpa, who called it a suicide mission, to accompany her. The climb proves a bit too much for ‘normal’ people, how could she dream of attempting it? She also encountered quite a few opportunities to learn from others’ mistakes. At one point, she was forced to crawl on the ground and the climbers standing behind her started displaying annoyance at the delay. One man, who ceaselessly pestered her to keep moving, charged ahead and overtook her. He wasn’t wearing a helmet and happened to get hit on the back of his head by an icicle, that brought him to the ground, bleeding. While she and her Sherpa were the first to leave camp on the day she made the attempt, they were overtaken by several climbers, but she soldiered on. Close to the summit, her Sherpa warned her that their oxygen levels were dangerously low and insisted they come back another day to make the attempt. 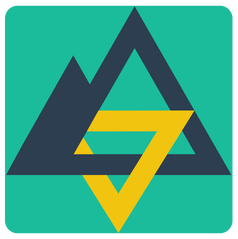 He advised her to save her life so that she could climb again, but she retorted that if she went back, her life would not be worth saving. 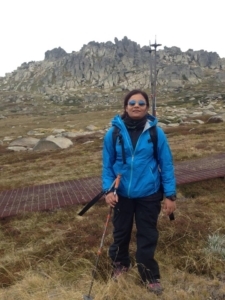 Sinha said she would carry on by herself, but within seconds, her Sherpa was by her side again and two hours later, they found themselves at the height of 8848 metres. She celebrated the fact that she had proved her adversaries wrong- she, a woman, an amputee, had done it. She thanked the people who called her ‘crazy’- they had, in reality, driven her to the summit. After hoisting the Indian flag, she placed pictures of Swami Vivekananda beside it. Arunima was convinced that she was going to die and used the remnants of her oxygen capturing photos and videos for visual proof. Luckily, just when her oxygen supply was exhausted and she lay suffocating, they found an extra cylinder, probably tossed aside by an unsuccessful climber. Using this, they made the even more precarious descent, which did nothing to intimidate Arunima. Arunima was awarded the Padmashri and currently runs a school for underprivileged handicapped children, Shahid Chandrashekhar Azad Khel Academy. Sadly, it lacks a building or even a playing field. Sinha says she needs about 25 crores to turn the dream into a concrete structure. Recently, a few Bollywood filmmakers approached her, asking to make a movie based on her life. This, however, hit a plateau as the price Arunima quotes for the sale of her story is much higher than the offer. Justifiably so. She believes if they could pay an actor crores to essay her role, she, who actually underwent the ordeal, should demand a similar amount. Moreover, the proceeds would directly be towards her school. While the filmmakers haven’t gotten back, it all leaves her unfazed. After having climbed the Everest on one foot, managing a sum of 25 crores is not a daunting task. mountain’ in 2014. 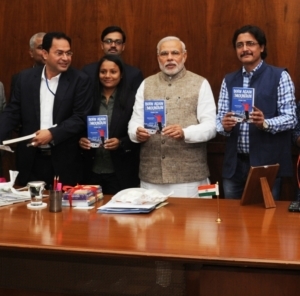 Sinha has a dream of scaling the highest peaks on each continent. She has already conquered Africa’s Kilimanjaro, Europe’s Elbrus, Argentina’s Aconcagua and Australia’s Kosciuszko. Her experiences as a climber have imbibed the skills of leadership, confidence, teamwork, and most importantly, humility. She cannot wait to face the toughest test, Vinson Massif of Antarctica.